Valentine’s Day is just around the corner. As you prepare to shower your nearest and dearest with love and gifts, spare a thought for the beautiful babies at New Life. 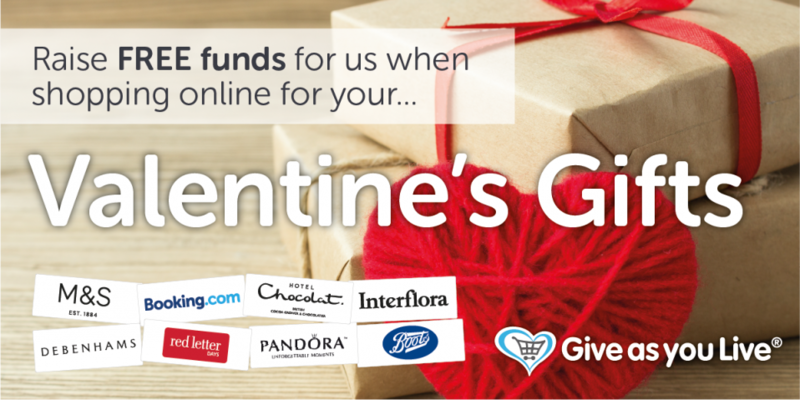 With Give as you Live you can raise funds for New Life this Valentine’s Day, without spending a penny more than what you were already planning to spend on Valentine’s gifts!